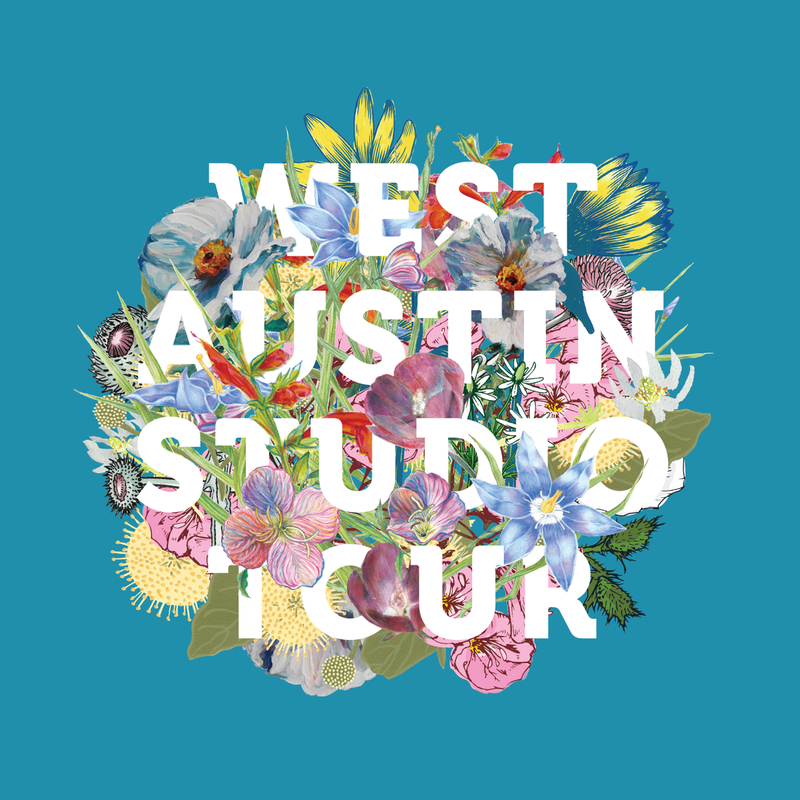 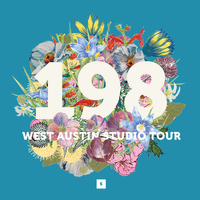 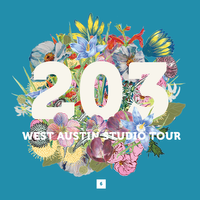 Art for the People at 1711 South 1st has created a new formula for West Austin Studio Tour with the participation of a gazillion local artists! 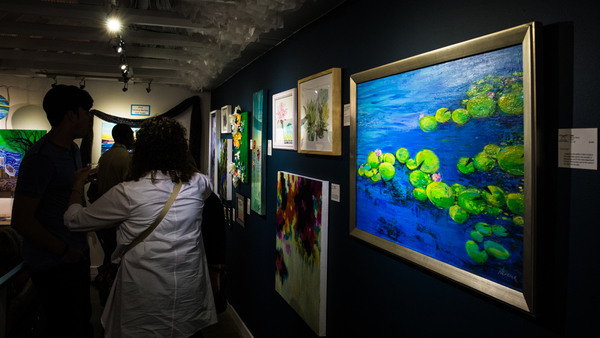 42 artists & their artwork will be exhibiting at AFTP for West! 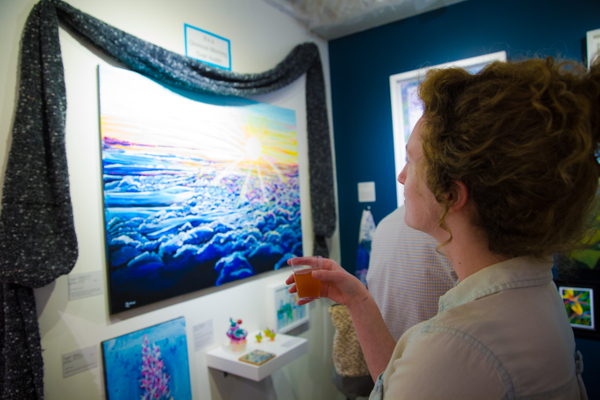 Each day of the tour will be a new adventure with different artists popping up in our front yard & inside our gallery. 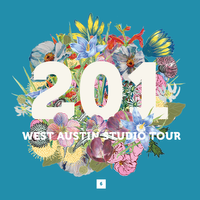 Experience Live Art during the 4 days of West and begin/end with DJ E on Sat 5/13 & Sun 5/21. 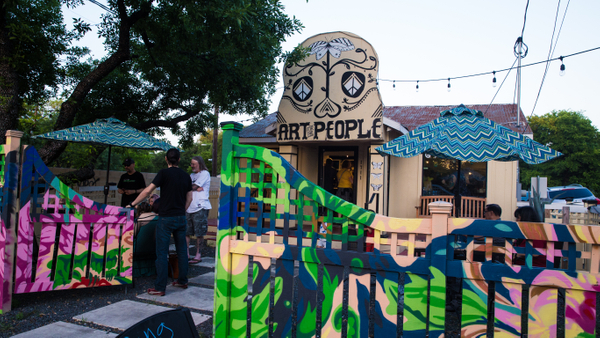 This is our amazing pop-up that is showcasing some talented and diverse local artists inside and outside of Art for the People! 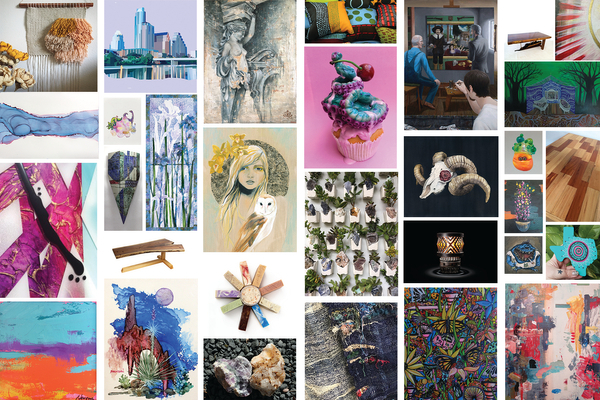 Artists Featured: Chloé Jane, Dane Gudde with Gudde Co., Delta Lane, Hallie Rae Ward, Helena Martin, Jacob LaPan, Jonathan Grider, Katie Cowden, Know ATX, Nevena Bentz, and Zanny Adornments. 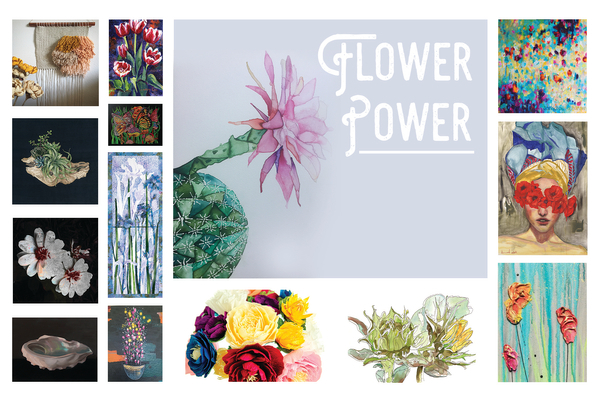 Check out the official exhibition page! 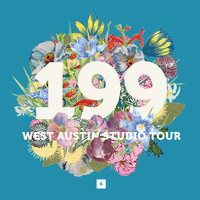 The Mighty Vignettes began as an idea eighteen months ago & has been actualized into a magnificent exhibition with 32 ATx artists. 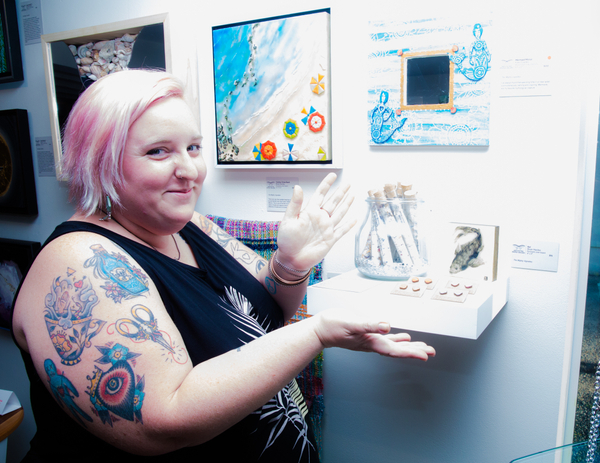 Each diorama begins with a handcrafted piece of furniture & expands out to include wall art, ceramics, textiles, mixed media and some surprise accessories. 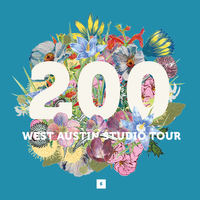 Artists Featured: Adam Saltzer (Lucky Fish Designs) for Austin Custom Rustics, Anna Ganina, Art by Scarlett, Benjamin Soap Company, Bryan Macilko, Emily Dunn with Boho Grit, Carla Hughes, Chloé Jane, Dane Gudde with Gudde Co., Dréa Peters, Edgeworks Design, Evan Horn, Evan Runyon, Hallie Rae Ward, Heidi Miller Lowell, Holly C. Edwards, Jacob LaPan, Jonathan Grider, Kaijuju Designs, Karen Woodward, Katie Cowden, Laura Poll with Weaving Arts Austin, Marjorie Moore, Neeka Allsup, Nevena Bentz, Orlando Sanchez, Reclaimed Wood ATX, Robert Calloway, Rosemary Allen, Sailing Adrift Studios, Sean Sczepanik, Sheila Fox, Todd Shepherd, & Zanny Adornments.